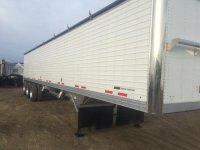 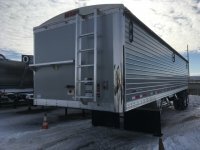 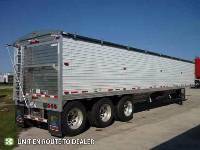 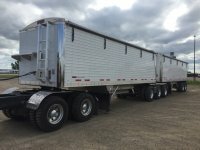 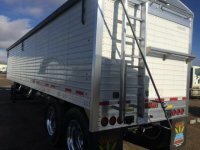 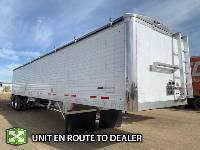 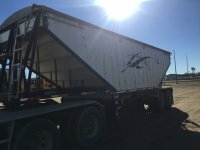 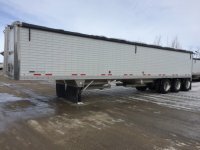 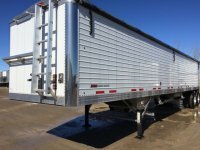 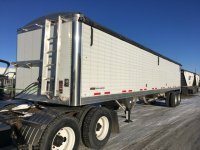 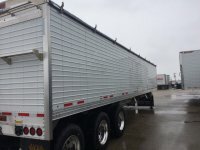 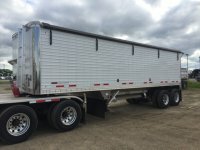 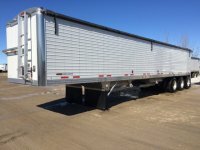 Maxim Truck & Trailer is proud to offer grain trailers from Timpte. 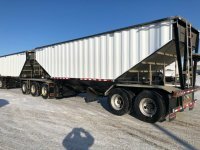 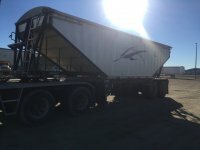 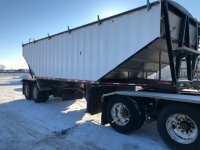 Timpte's solid manufacturing principles and state-of-the-art technology provide the finest aluminum bulk commodity trailers in the industry – including Super B grain hoppers. 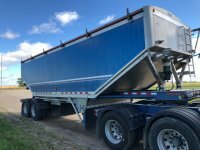 Set up for open top bulk loading and bottom funnel unloading, a grain trailer from Maxim makes quick work of harvest time.